Barangay Tabang, Malolos city, Bulacan. 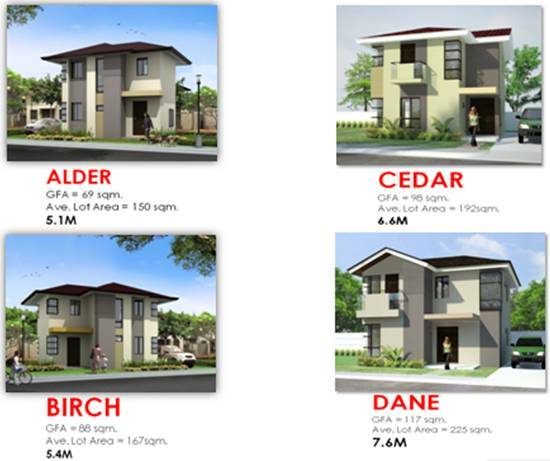 Madera Grove Estates, this new residential project is the first venture of Ayala Land through Avida in Bulacan; it continues the heritage of prestige, choice locations and unrivaled value that all Ayala land developments have. This endeavor is coming home to the new address of prestige. Madera Grove Estates is an exclusive and private neighborhood that you share with only a chosen few right in the heart of historic Malolos. 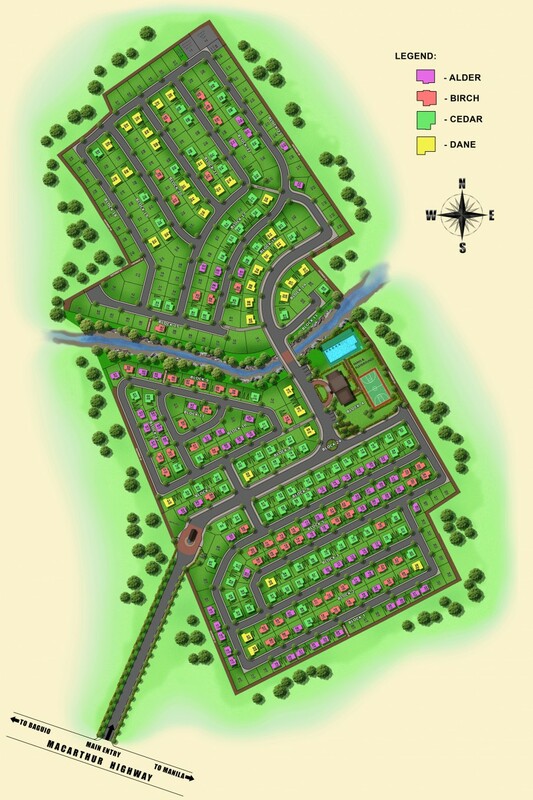 A 12-hectare development willl enjoy large cut lots and beautifully designed homes that are the first of their kind of Bulacan. It is a place for privacy amid green open spaces and trees; protected by 24-hour roving securoty and perimeter fence. The place is flood-free, residents are assured of clean water supply any time of the day. A sense of community is also fostered by a centralized amenity area for social gatherings and recreational activities. Each unit is also entitled to a one-year workmanship warranty. There is no need to leave one’s hometown in order to enjoy an exclusive lifestyle. Madera offers the chance to reside in a master-planned, modern community that thrives on exclusively with sensible amenities and high living standards. 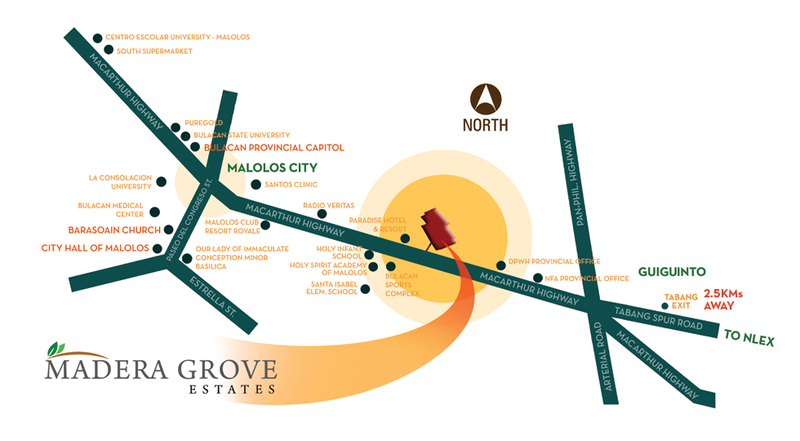 Come home to the new address of prestige – Madera Grove Estates, an exclusive and private neighborhood that you share with only a chosen few right in the heart of historic Malolos. Modern house-and-lot designs offer residents a lifestyle that thrives on exclusivity coupled with sensible amenities and high living standards.